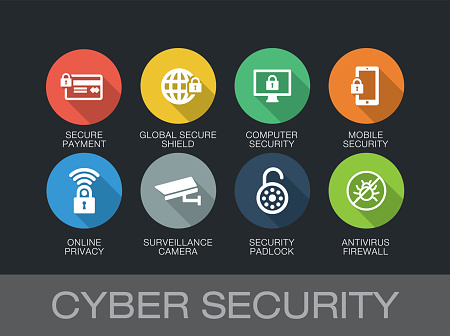 We are specialists in providing smart and solid cyber security solutions to protect your business against cyber attacks. Business websites are vulnerable to ever growing attacks from cyber criminals who are looking to steal highly sensitive information about your business and your customers. Cyber attacks continue to get more sophisticated every day, and you need the very best to stay one step ahead in this fight against online crimes. 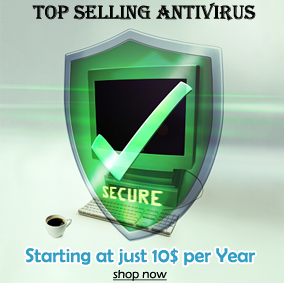 Everyone today is aware of the scale of cyber crimes and customers only trust highly secure websites to conduct their business. Cyber crimes are on the rise as criminals get hold of personal data, credit card details and bank account details to steal money and even people’s identity. 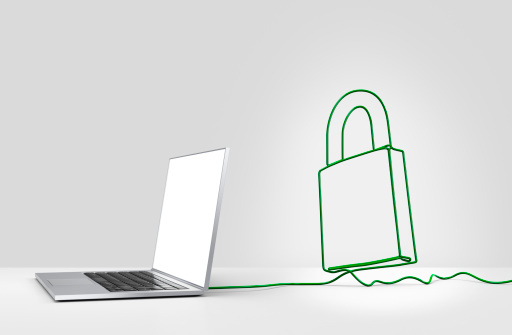 It’s imperative that you protect your website with a comprehensive security solution. Integrated and effective security services. Our unique security solutions address every aspect of website security to ensure that your website is clean and safe from every infection and threat. We have designed customised security packages for personal and business websites of every type. We offer the complete suite of web security services including protection from ransomware, malware, DDoS attacks, antivirus, and firewall. We have designed security packages for personal and business websites to keep your business & website clean, safe and secure. If you are unsure about choosing a solution for your website, contact us right away and our experts will answer your every question promptly. Please contact us with your requirements for a free consultation with our security experts. They will help you understand how the entire process works and also help you to choose a security solution that’s perfect for your website.